AMTA South Dakota Chapter is at Arrowwood Resort & Conference Center at Cedar Shore. 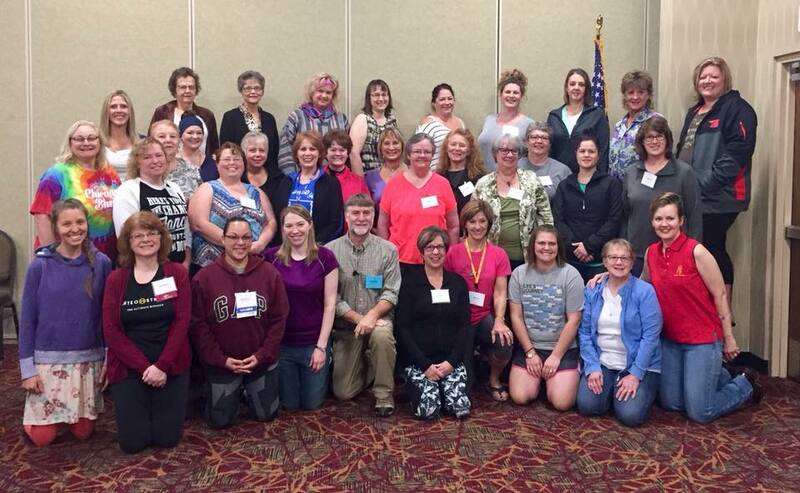 AMTA South Dakota Chapter shared a post. 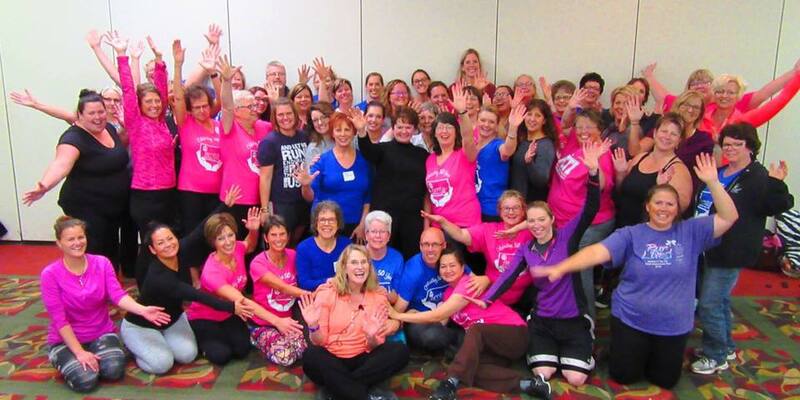 AMTA’s community now has its largest membership in history, reaching 90,000. Thank you to each and every one of you for being a part of this exciting milestone!